Alien: Covenant is released in cinemas today and follows his last outing, Prometheus. It’s not clear as yet how these new movies will lead up to his 1979 classic Alien – but we are excited to find out. 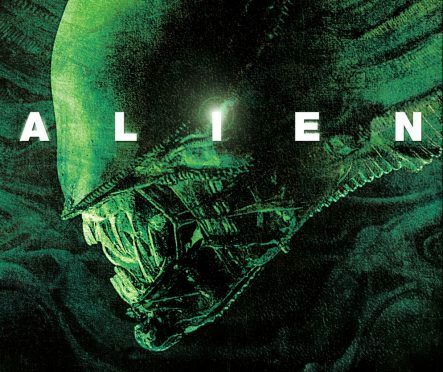 In the meantime, take our quiz and discover how well you remember the first Alien movie.